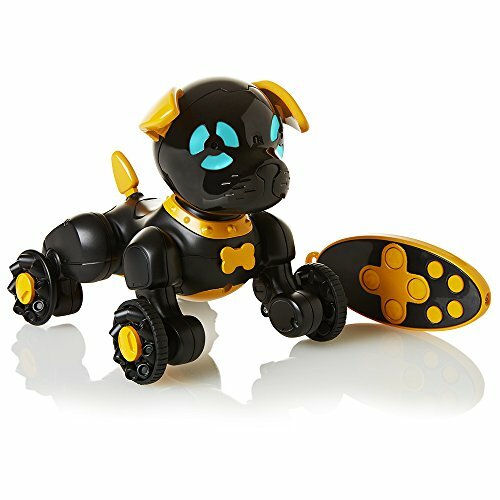 Chippo the toughest of the pack - this black puppy with a gold doggy-bone collar wants to be your favorite watchdog. 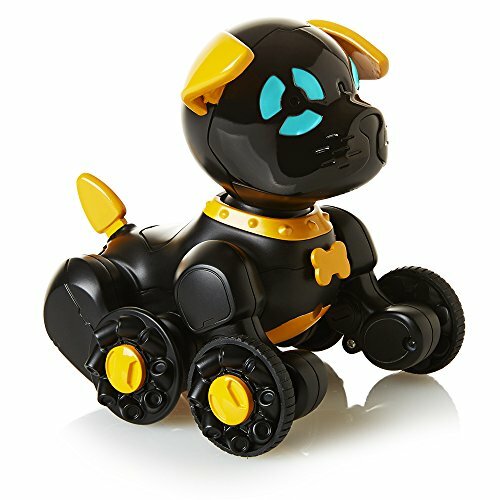 Pet Chippo's head for different reactions including sniffs, barks, puppy kisses, and even a sneeze! 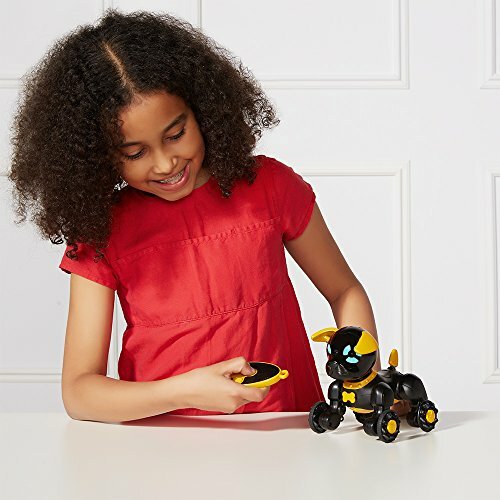 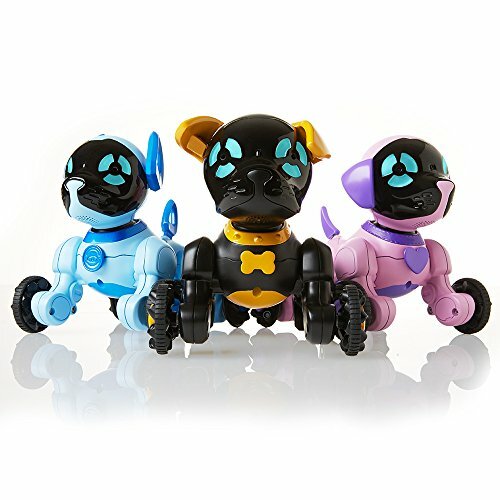 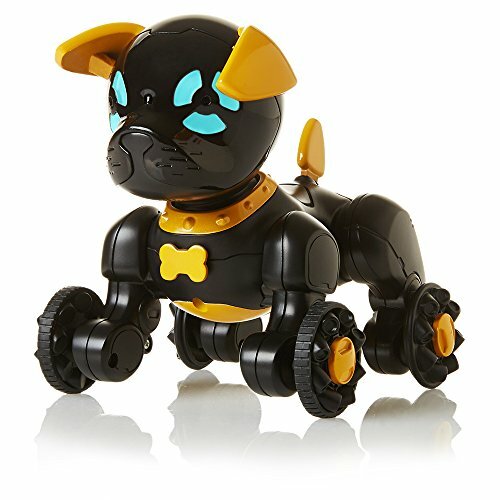 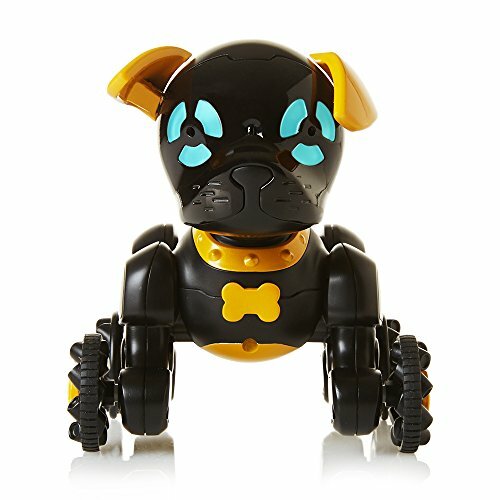 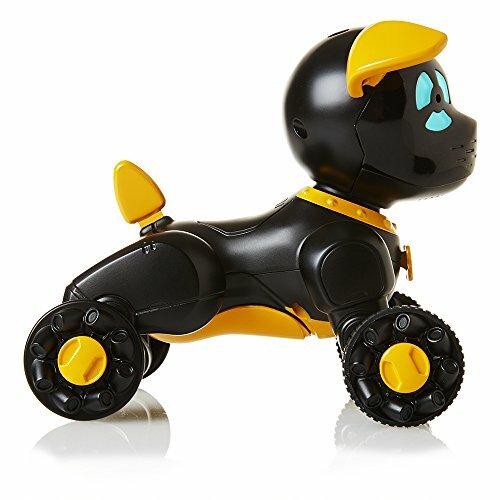 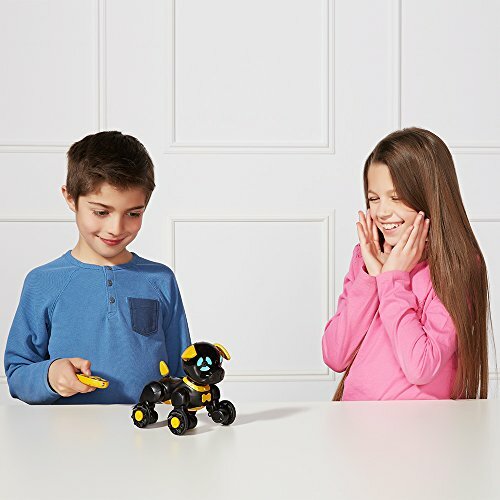 Use the matching remote control to make Chippo dance, sing, chase its tail, or tell it which way to roll.